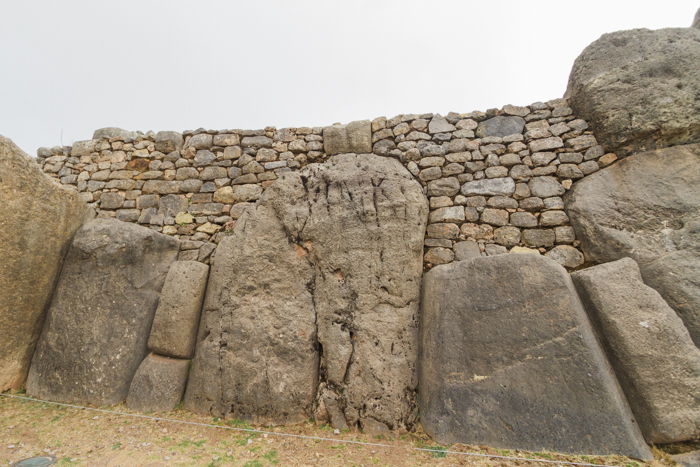 Peru might be one of the most interesting places you can visit. 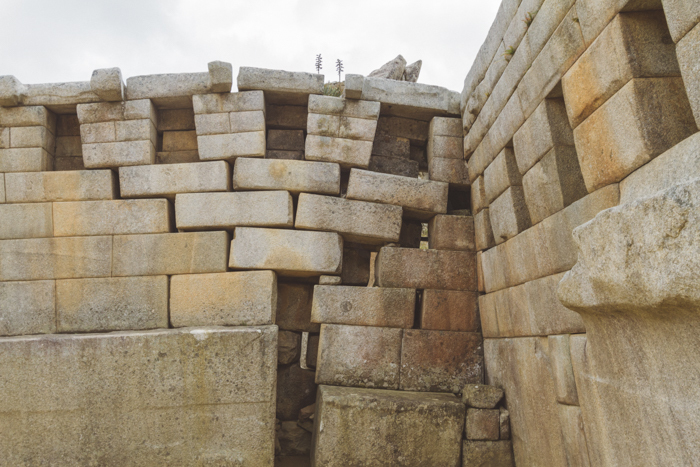 Peru is the home of one of the Seven Wonders Machu Picchu which was the Inca citadel the colonisers never found and destroyed. 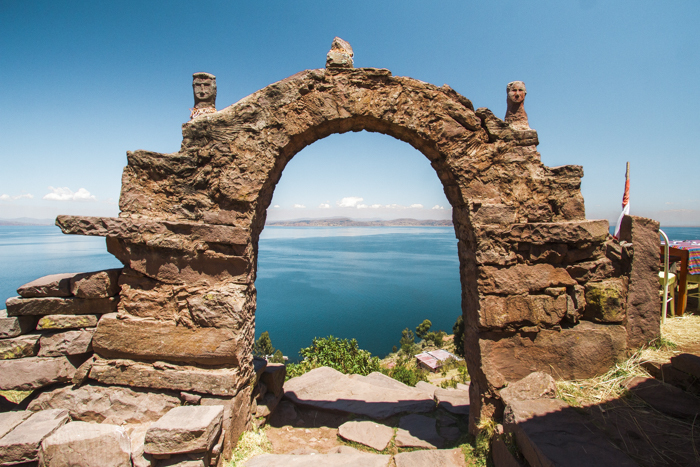 You can also discover the UNESCO heritage listed city Cusco and the floating islands in Titicaca. 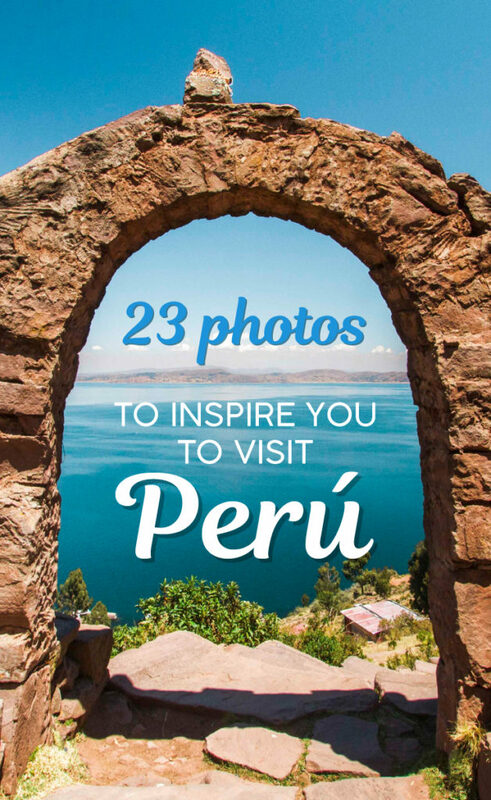 Here are 23 photos to inspire you to visit Peru. 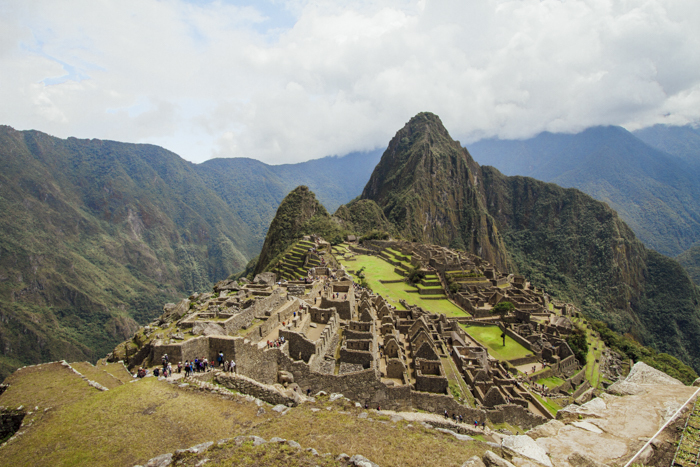 Have you been to Machu Picchu? How was your visit? If not, would you go? 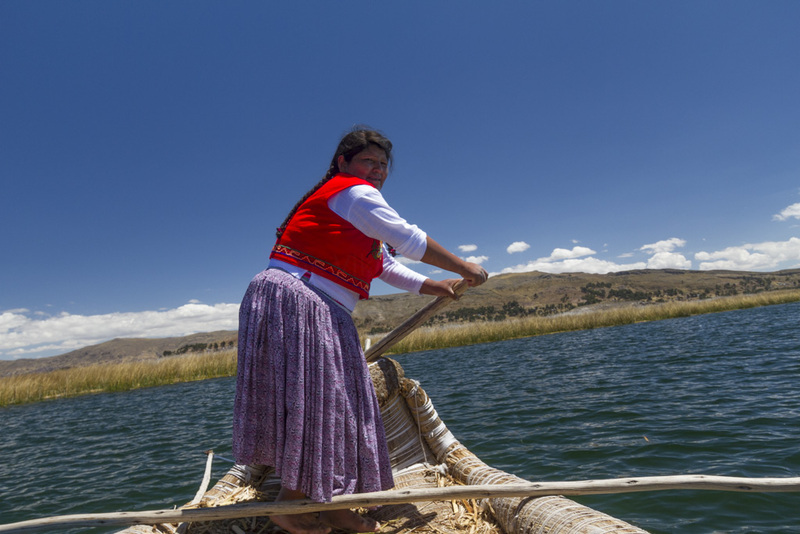 I’ve never considered Peru, but these photos have definitely inspired me. I love the gorgeous landscapes and it’s also very colorful! 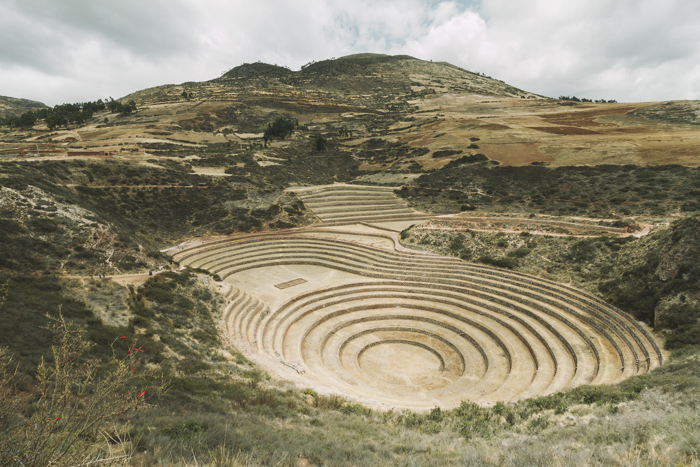 The Moray, near Cusco looks so cool. Wow, so colorful! 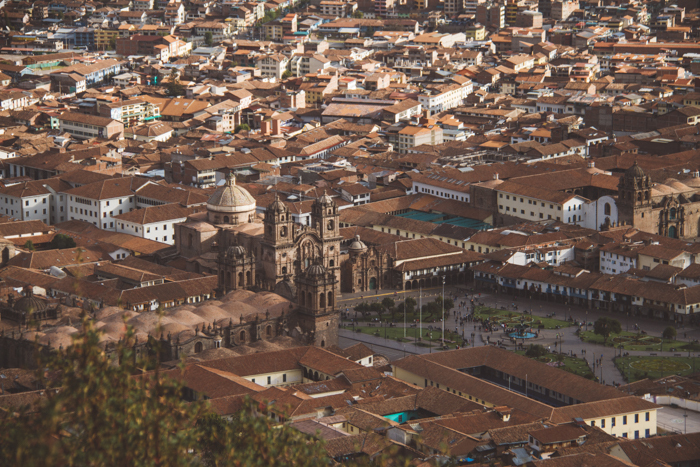 I can’t wait to make it to Peru one day, you’ve captured it so beautifully! 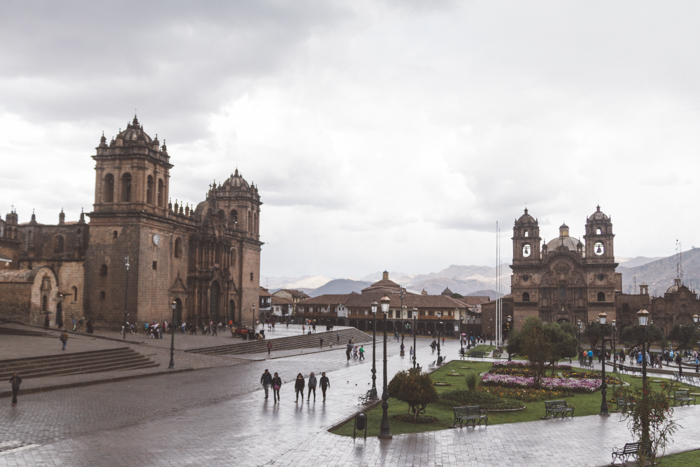 Even Cusco looks stunning when it’s a rainy or gloomy weather kind of day! 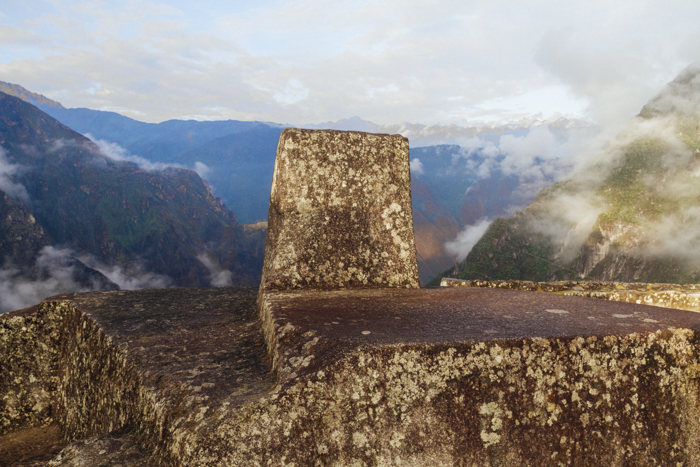 When did you take that photo of Macchu Pichu? It looks so serene and empty! Wonderful photos! 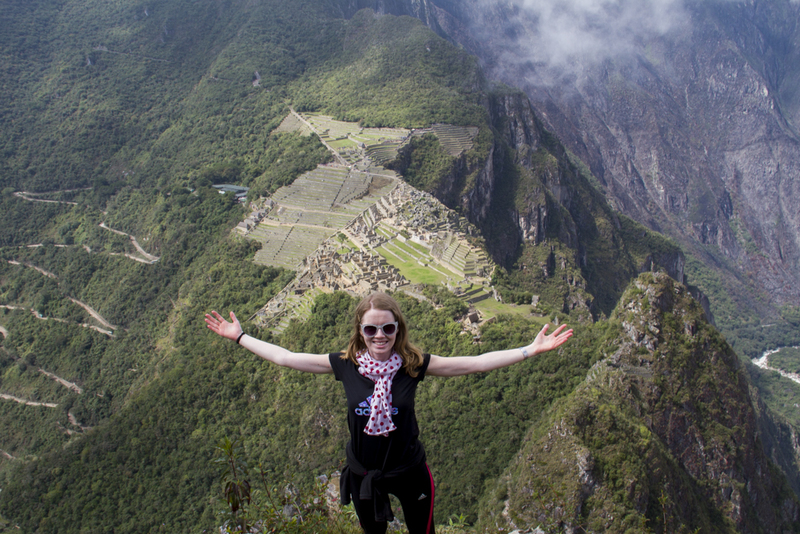 I remember hiking to the top of Huayna Picchu in the rain (agh!) 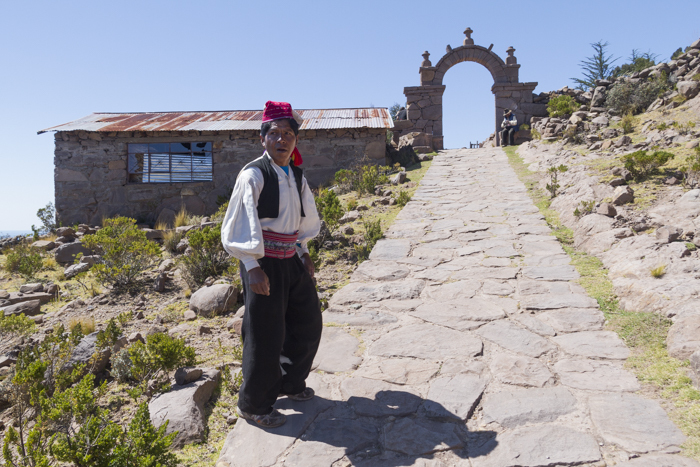 and to the top of Amantani to Pachamama. Both were great experiences but Amantani was almost a spiritual experience. 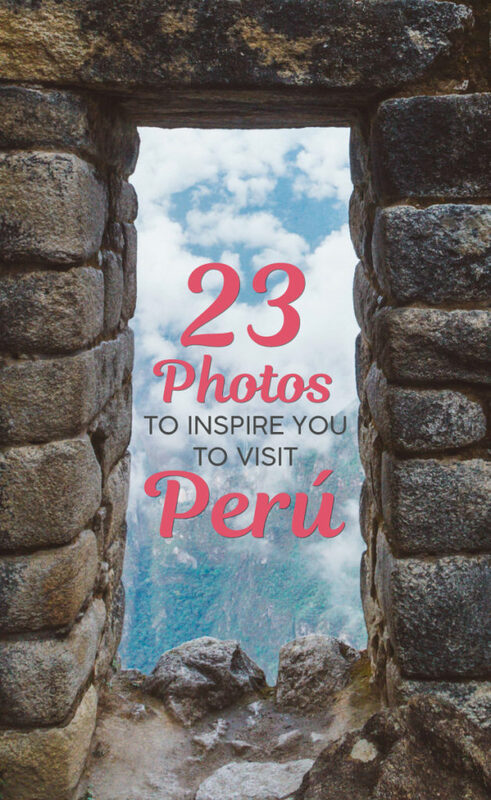 Your pics capture the essence of Peru and remind me that I really need to go back soon! 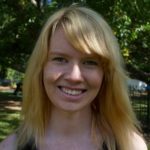 Fabulous photos! 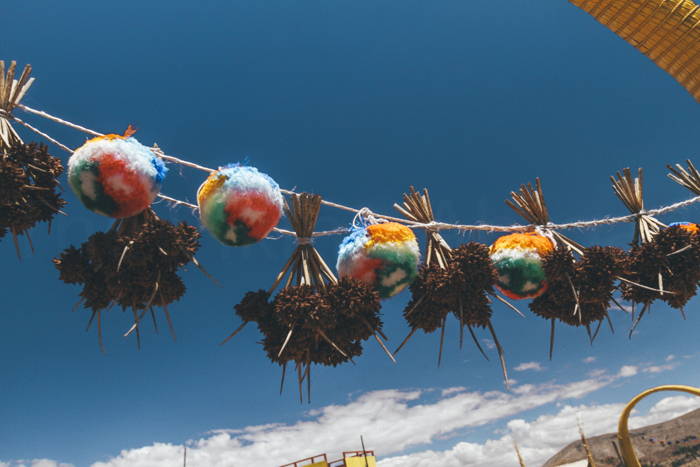 We loved our time in Peru, and loved the photo opportunities here, from the landscapes, to the wildlife of the Amazon, and the tradition villages for people watching / photography – it’s such an interesting country and culture. 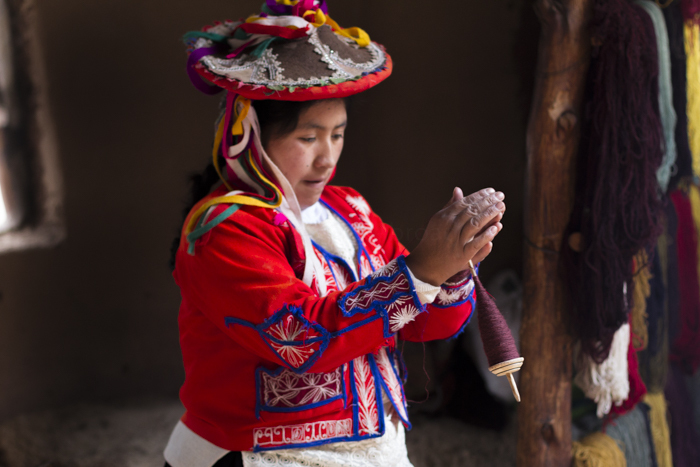 Your shots of the traditional Quechua women are beautiful. 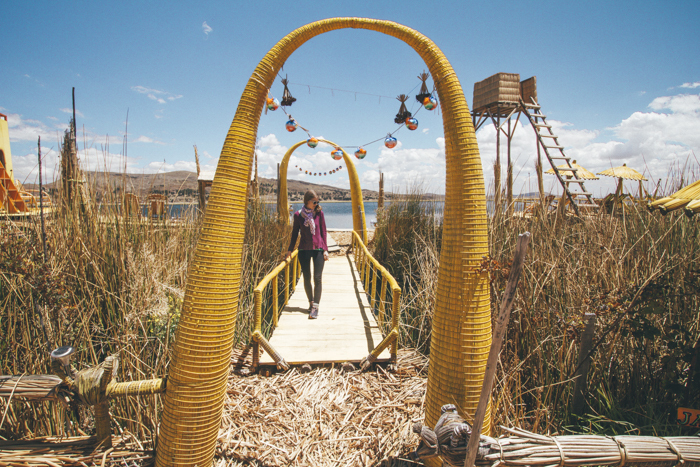 So glad you had the chance to visit Titicaca – this was our favorite part! 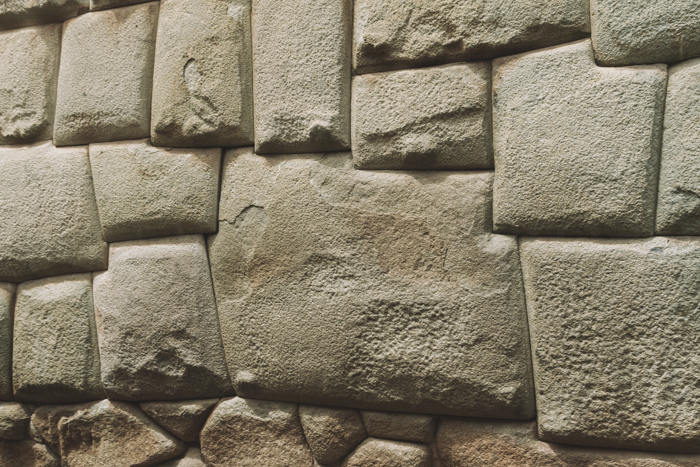 I’ve visited Peru twice (once as a teenager in the 1980s and once a few years ago with my husband). It’s such an incredible country, with such a variety of wonders, including Machu Picchu and Lake Titicaca but so much more. 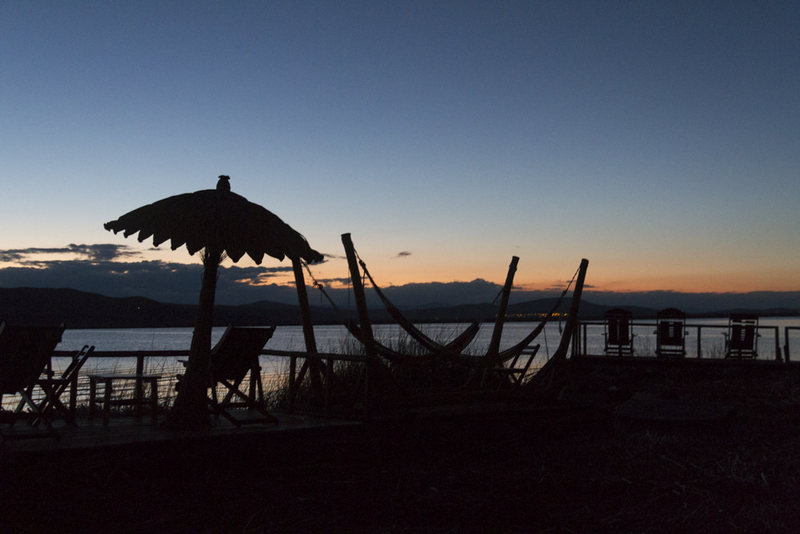 We have seen many of the sights you’ve beautifully photographed but still want to go back. I’ve not visited the Salt Beds, which look very dramatic indeed, or Moray. 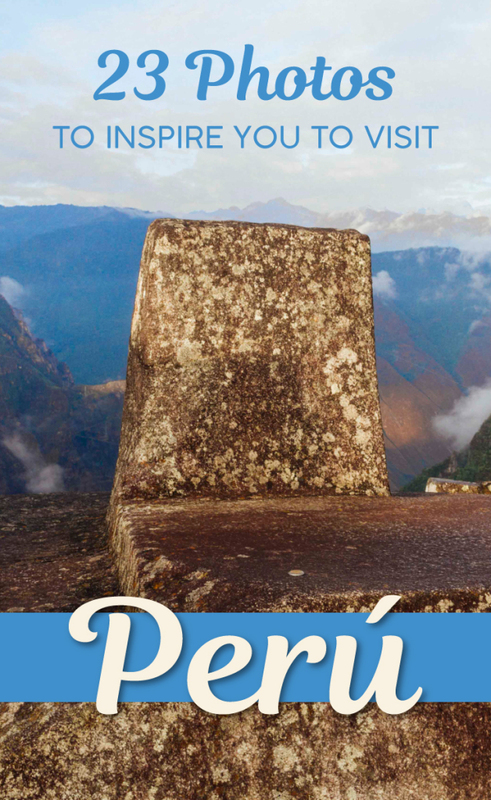 It is such a refreshing change to see a post about Peru where Machu Picchu isn’t the first picture. 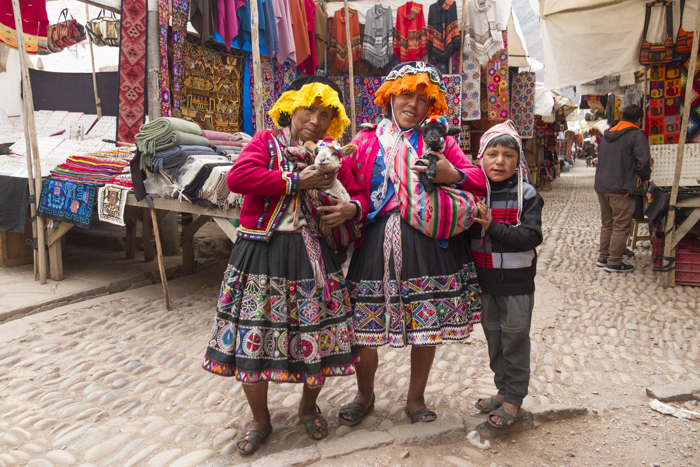 I love how the locals dress up in Peru, I’d love to buy those clothes if I ever go there. 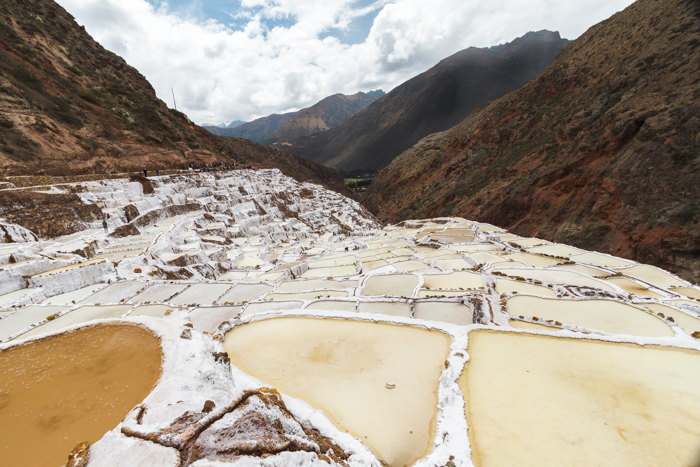 Salineras de Maras kind of remind me of Pamukkale in Turkey. Your photographs are awesome and I love how you capture symmetry. These are absolutely some wonderful shots. 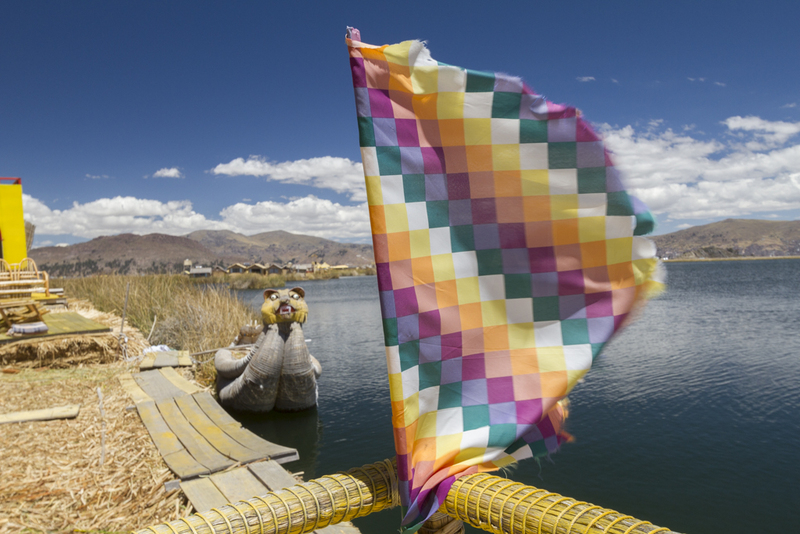 I love the bright colors and patterns in Quechua clothes and materials. I was in Peru 3 years ago now, but really only did the Inca Trail and some sites around Cusco. I’d love to get back, and I’m sure I will since my husband has never been. 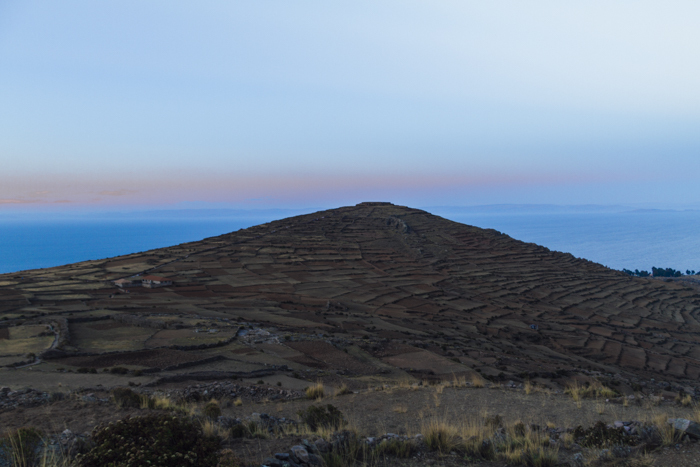 Your photos of Titicaca make me feel like I really missed out on something special there. It’ll be at the top of my list for next time. Thank you 😀 I wish I could do the inca trail, just not fit enough hehe. 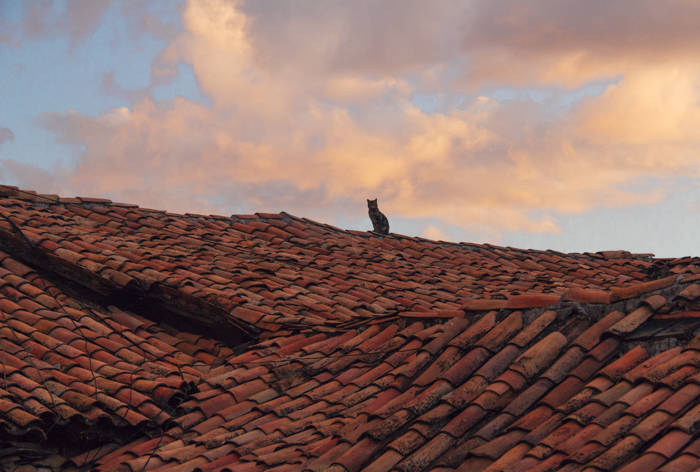 As if I needed more inspiration to visit Peru, you have to tease me with these fabulous photos. I love the bright colors everywhere, and the landscape is so unique and stunning. These are incredible pics. 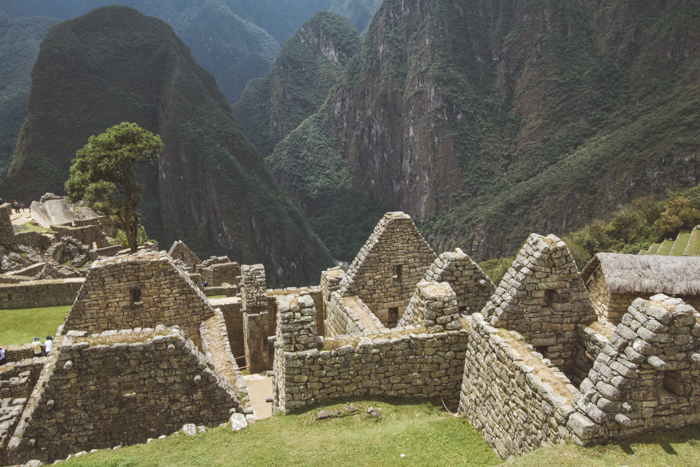 We definitely don’t need any more motivation to visit Peru but these pics did cause a severe case of wanderlust in us! Oh my goodness! I just want to go back to South America. 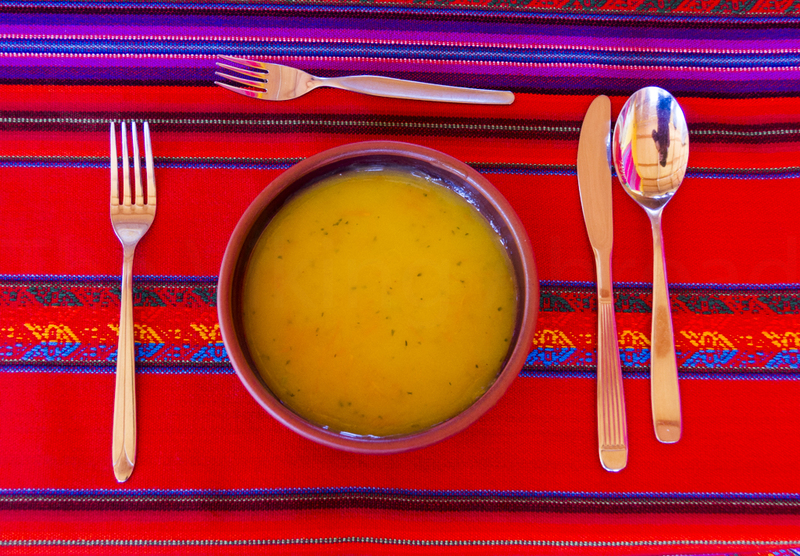 I was able to visit Chile, but we didn’t make it up to Peru, but we’re dying to go back. I love all the color and personality of your photos. You really captured the essence of this beautiful country. Thanks for the tour. I love Peru, a colorful, fun place to spend some time and a good investment for someone wanting to see the top attractions. I liked your presentation, keep doing the great work and inspiring.